SEE NEW PRICE!!! GREAT PRICE REDUCTION, BRING US AN OFFER! POND VIEW, CUSTOM BUILT & DESIGNED WITH CARE AND QUALITY IN PALMA CEIA!!! 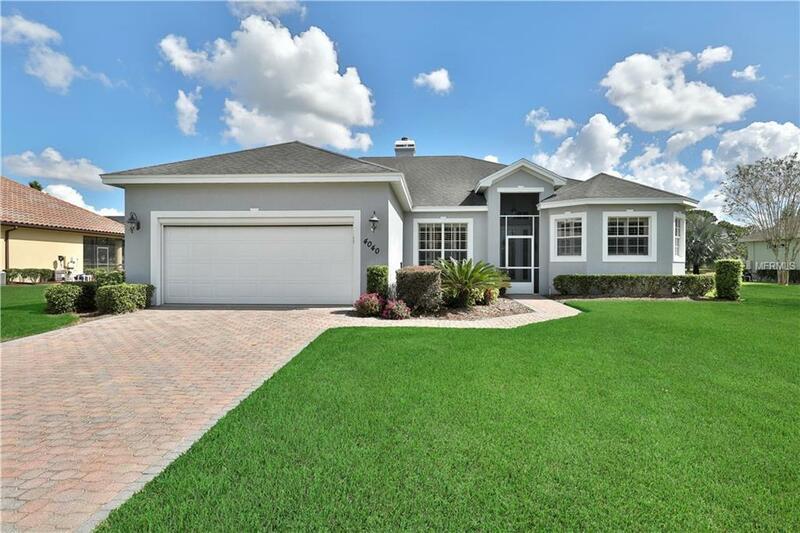 This unique 3 bedroom, 3 and one half bath home on a fabulous golf course lot with nearly 2500 sq.ft. of living area offers the versatility of three master suites, den/office or formal dining room!!! The Corian countertops, ample cabinets, G.E. Profile appliances, gas cooktop, double ovens, and island with vegetable sink and filtered water is a chef's dream. 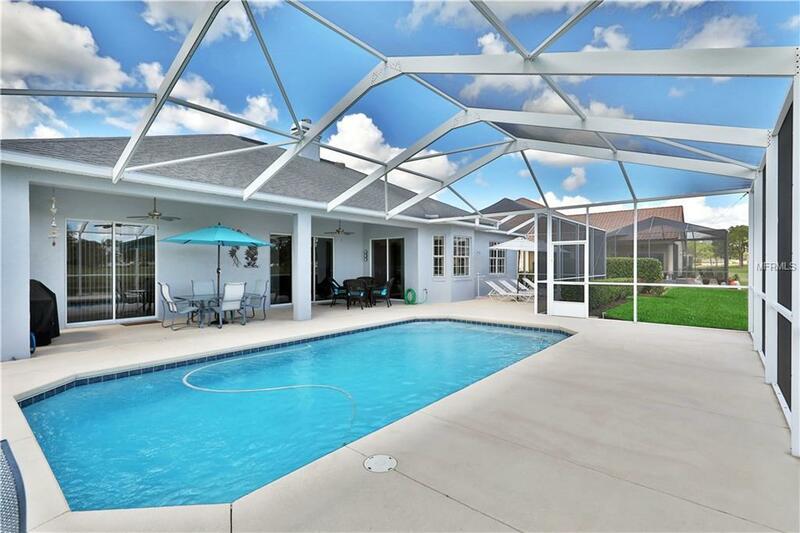 The spacious great room features a gas fireplace, and access to the pool and extended lanai. The master suite has a tray ceiling, two walk-in closets and lovely master bath with a soaking tub, separate shower, and dual sinks. The private heated POOL glistens with the Diamond-Brite finish, the screened pool area is equipped with an outdoor pool shower. The AC is two zoned for added comfort. Attractively landscaped and paver driveway. 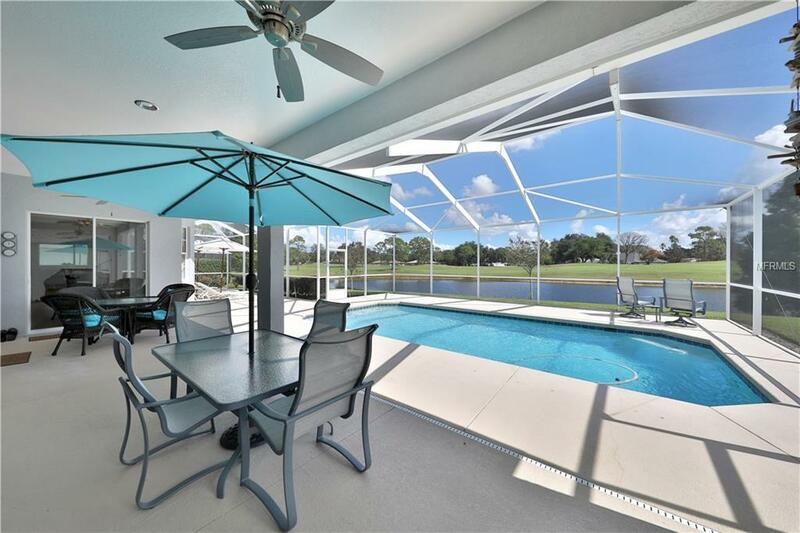 Enjoy the quiet, beautiful, and peaceful view of your own pool, the amazing pond, and golf course. Cypresswood and the Palma Ceia neighborhood is a 24-hour manned gated golf community offering golf, tennis, fitness, community pool, and clubhouse with restaurant and activities. 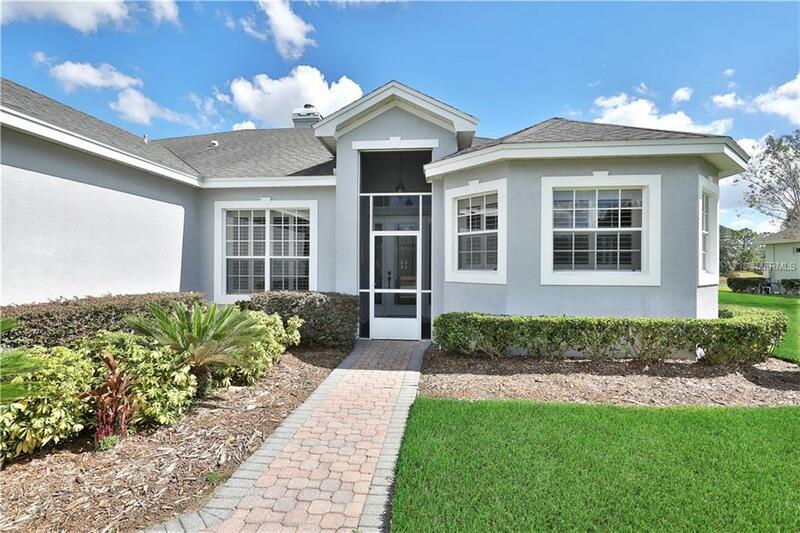 A wonderful lifestyle awaits you just minutes to shopping and all Florida major attractions!! !